The new book of the month selection for April is a dark thriller from best-selling author Jeff Menapace. In Bad Games, the first installment in the Bad Games trilogy, the horror centers around a family on vacation...attempting to enjoy a bit of quality family time. Their peace is interrupted by the disturbing arrival of vicious "visitors" that were not invited. This twisted well crafted tale plunges into the nightmare that unleashes the will to fight back...by a family that refuses to go down without a fight. Delve into the page turning thriller that will surely creep you out, have you leaving the lights on and double checking the locks. The terrifying #1 bestseller that started it all, now optioned for feature film. "A horrifyingly outstanding read! If Jaws made you afraid to go in the water, this novel will make you think twice about that weekend getaway in the woods." TIME TO PLAY. PARTICIPATION IS NOT AN OPTION. The Fannelli brothers are heading to Crescent Lake too. Some stalking, some kidnapping, some murder, definitely some games...though not necessarily the type of games the Lamberts had in mind. But it doesn't matter. The Lamberts are going to play whether they like it or not. 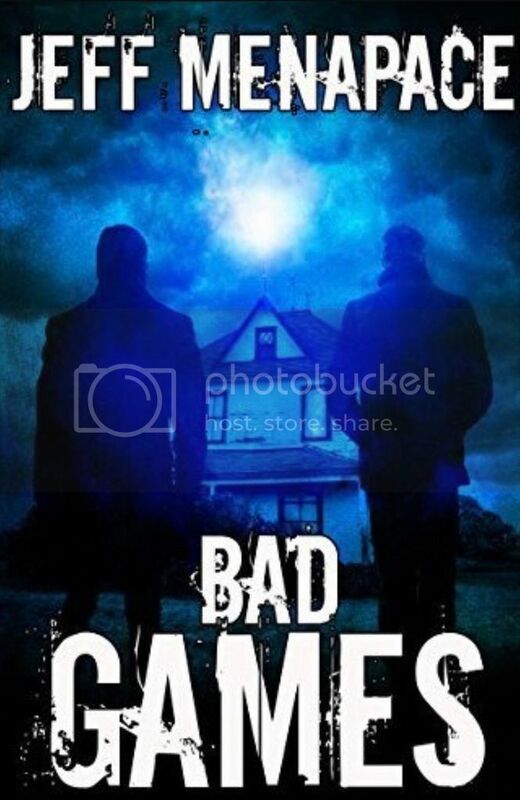 A terrifying psychological thriller, Bad Games will keep you up all night as it delves into the mystery of nature versus nurture when comprehending the evil in man, along with the will and determination an innocent family must summon in order to fight back against horrific odds. BONUS! 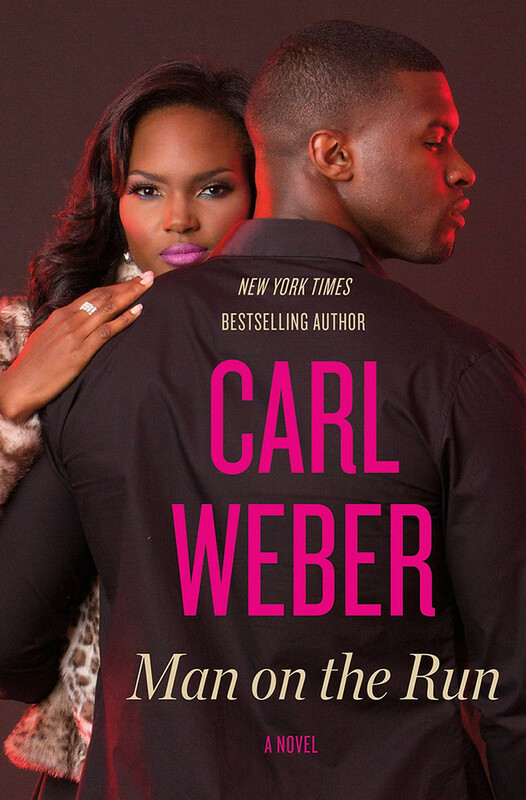 Includes the first chapter of the pulse-pounding sequel Vengeful Games.